I have a confession that I would like to share with you. It’s not a dirty secret – I take pride in having a coach. I am also extremely proud of my owncareer as a coach, as well as the CareerJoy Team ‘s mission to help make work better for our clients. This week is international coaches week. The benefits to coaching, and career coaching in particular, have been found by studies and surveys to be numerous. 62.5% of Canadians are somewhat or very aware of coaching, 4.5% higher than the global awareness rate. 74.7% of those Canadians who have received coaching are somewhat or very satisfied with their own coaching experience. 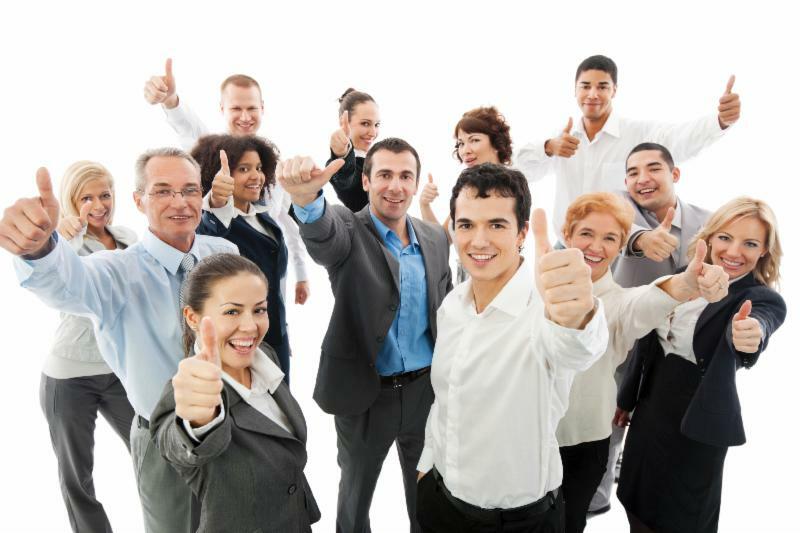 I am happy to report that CareerJoy’s own coaching satisfaction record is significantly higher – with 100% of clients somewhat or very satisfied (over 86% in the “very satisfied” category). When asked to rate on a scale of 1 to 10 how likely they were to recommend coaching to a friend or family member, the mean was 6.6. On the exact same scale according to our Client Satisfaction Survey, CareerJoy rates 9.3. I personally believe that everyone can benefit from the independent and objective perspective a coach can bring to the table – even career coaches themselves. Just as doctors need a doctor, career coaches need a coach. My coach has helped me in many ways – not only to enhance my skills and focus, but also to increase my overall satisfaction not just in my work, but in my life as well. Do you have a coach? How has your coach helped improve your career or life? Join the conversation on Facebook, LinkedIn and Twitter and our brand new Google + page. P.S. Looking to find the right next move for you? Who is your career coach? We have a team of experts waiting to assist you on your career and leadership journey. Click here to start the conversation on how you can take control over your future.